As a homeowner, one of the important tasks you will need to address is finding the right Northeastern Ohio roofing contractor to work with. It can be a challenge to discern what makes one contractor a better choice over another one. Yet, one thing certainly cannot be ignored and that is the fact that so many home and business owners make the wise choice to work with Dan Buxton Roofing LLC for their service needs. 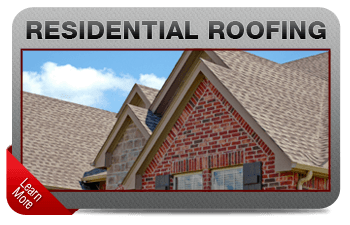 Established in 1974, our team of expert roofers take great pride in being considered the local leading service provider for both residential and commercial roofing. 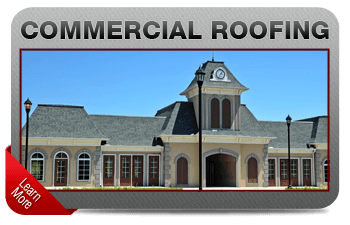 When it comes to your residential or commercial structure, there is no single feature as important as your rooftop. This is the first line of defense against the elements and the barrier protecting your structure, as well as the people and possessions inside. So it only makes sense to want to ensure that you have the best quality roof in place, as well as the finest in related services to help maintain it. Our top priority is making it a point to deliver nothing short of total customer satisfaction. Don't take chances or settle for less than the best, when it comes to the results you get for your roofing work. 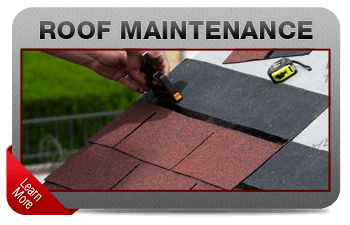 The most common request customers have is for roof repairs in Canton and the Northeastern Ohio area. There are so many factors that pose a threat to your rooftop, and this all increases over time. Aging itself is a natural process, but one that also can compromise the overall condition of your roofing. 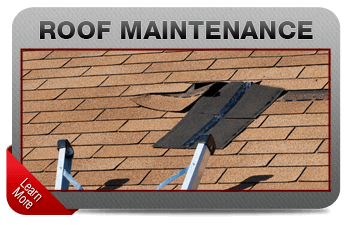 The important thing is to know who to call on, when you are in need of roofing repairs. A prompt and professional response to these repair needs can counterbalance the likelihood of serious problems. Keep in mind, acting quickly could be the difference between minor repairs versus the need for premature replacement. 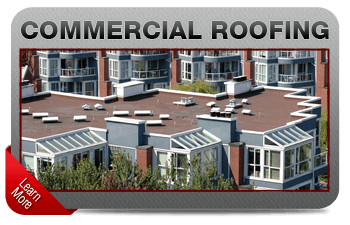 One of the most vital services for the rooftop is one that not enough people bother to take care of. Did you know that you should be getting a roof inspection twice a year, in addition to following any extreme weather-related activity? Yet the average homeowner doesn't bother with even an annual checkup and then fails to get an expert analysis after severe storms. An inspection is an important tool for preventative maintenance. This enables one of our pros to take a sneak peek into the inner workings of the details of your roof. This approach is how we can spot potential red flags and make repairs and adjustments, in order to enhance the performance of your rooftop. 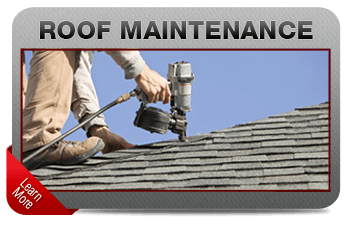 At Dan Buxton Roofing LLC ,we make it a point to offer both residential and commercial services. We want all of our local clients to be able to receive the same level of quality workmanship, no matter what type of structure they have. We are current in training and techniques, as well as up to date with codes and industry guidelines that roofing work must comply with. Make the mistake of working with someone lacking the required industry credentials and you could have serious problems on your hands. It could lead to shoddy workmanship and results that do no adhere to field restrictions. 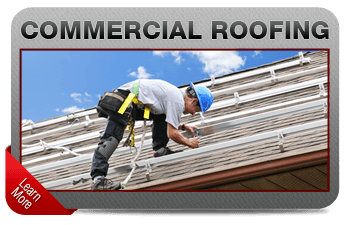 Don't take chances when it comes to the quality of work invested into your rooftop or building exterior. 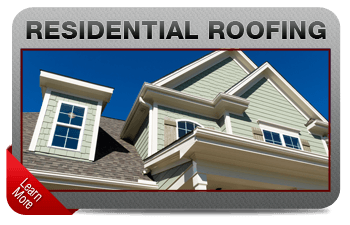 Call our pro s today for the best in residential and commercial exterior and roofing services in Canton and the Northeastern Ohio area. With over 40 years of hands-on expertise behind our company name, you can have peace of mind about the quality of work you will receive from our roofing contractors. 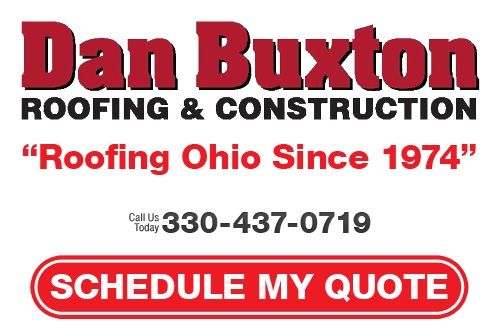 At Dan Buxton Roofing LLC, each job that we work on is our number one priority. Once expertly executed, this approach enables us to move on to the next with total confidence. The bottom line is that we care about your roof with the same concern and skill we would invest into our own, if not more so. Get in touch with our experts today to schedule your service work. 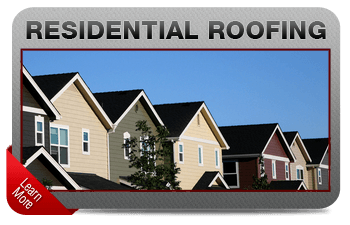 If you are looking for an experienced Northeastern Ohio roofing contractor then please call 330-437-0719 (or toll free at 1-800-443-9735) or complete our online request form.